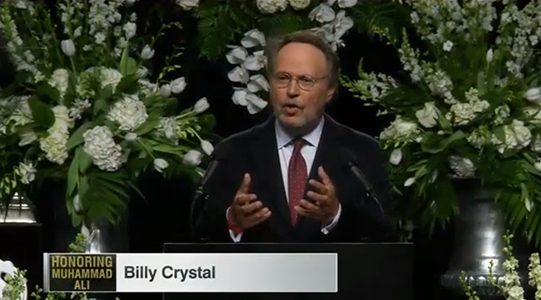 Comedian Billy Crystal delivered the eulogy at Muhammad Ali’s funeral today in Louisville, Kentucky. Crystal and Ali became friends after Crystal’s one-man performance in 1979, where Crystal joked about Ali and Howard Cosell. Thousands of people gathered in Louisville, Kentucky to honor the late Muhammad Ali Thursday in a Muslim funeral. Rev. 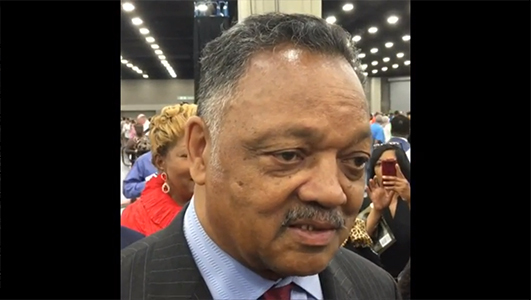 Jessie Jackson was in attendance and spoke on the perception of Ali’s controversies, what he did to break down barriers, and the importance of Louisville honoring Ali. 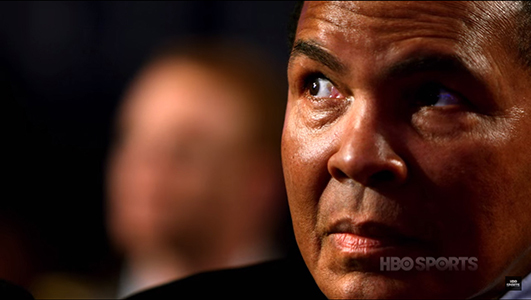 Muhammad Ali transcended boxing, he was a cultural icon and known around the world for much more than boxing. 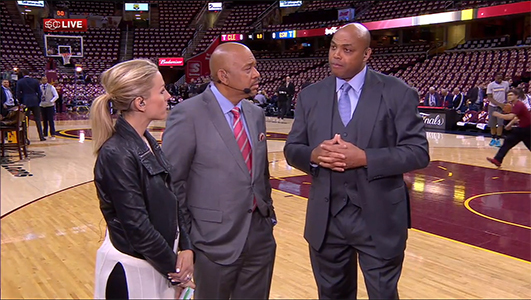 NBA legend Charles Barkley spoke on how Ali was the greatest influence on his life. 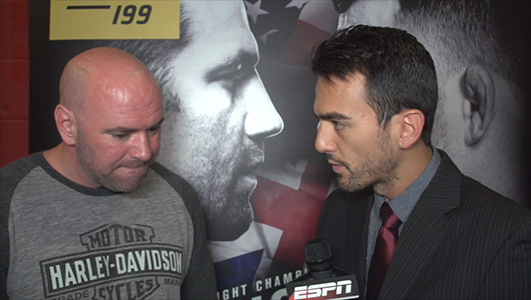 Muhammad Ali’s passing will affect a great number of people, but it may impact combat sports athletes the most. 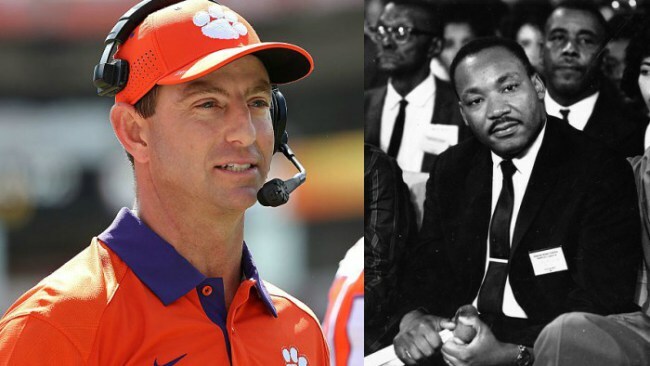 There are many who looked up to ‘The Greatest’ in many ways. 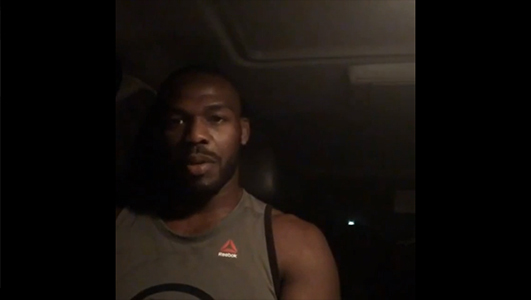 UFC interim light-heavyweight champion Jon Jones recorded a video to voice what Ali meant to him.